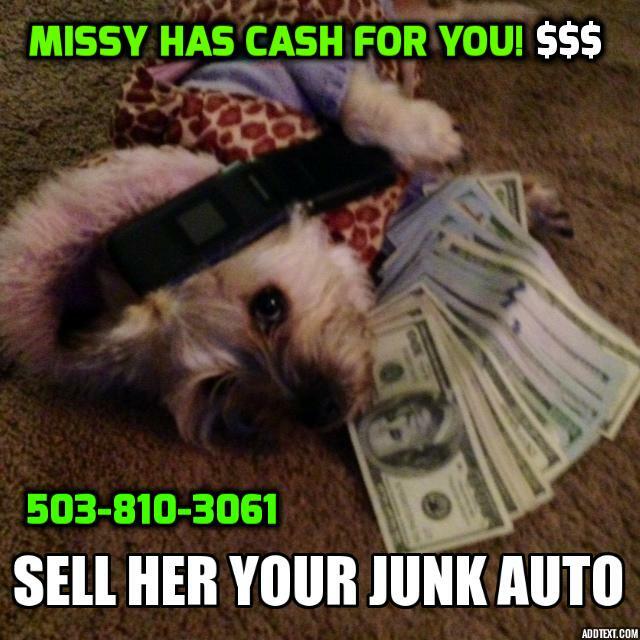 FredsAutoRemoval.com pays top cash for cars through their network of used auto dealers and auto salvage yards in Portland and Central Oregon. 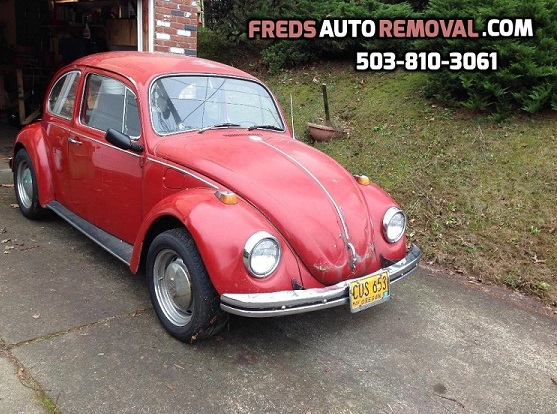 As a local business, Fred’s Auto Removal is able to offer a good price for used cars in Portland & surrounding areas. We work with hundreds of buyers all over Oregon and Washington allowing us to make a quote on any vehicle anywhere in those two states. We have professional auto buyers who have been paying cash for cars for a long time and knows what your car is worth just by asking you a few questions. 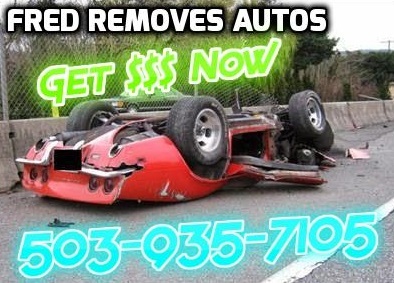 It takes only a minute and if you accept our offer we make you then in most cases we can schedule an appointment within hours to tow away your automobile. We use biodiesel in all of our trucks. We also recycle every part of a vehicle that we can. We will take out the best parts that can be inserted into another car and recycle the rest. We never attempt to scam our customers. Sometimes it is common practice in this business to offer one price for a vehicle over the phone and a much lower one in person. That is NOT how we operate. We will give you a price for your vehicle over the phone and then stick to it.